We last heard of the Meizu X2 way back in the summer of 2017 but forgot about it due to the eventual radio silence. Now, however, it has resurfaced. Meizu VP Li Nan has confirmed that the smartphone is real and is coming. He added a few details - the X2 will use a Snapdragon 845, it will launch in late 2018 and it will likely cost CNY 2,999 or about €384. So the Meizu X2 will be a flagship and not the midranger we expected. However a few questions are left in need of answering - will it have a second screen on the back? 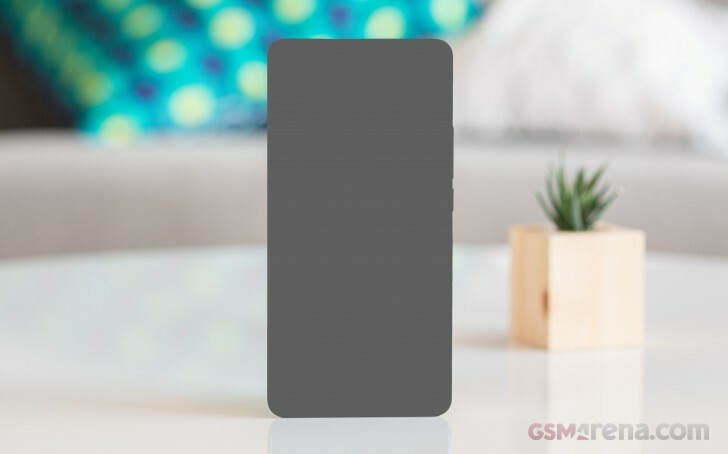 Will it have a tall-aspect screen? Will it have more than one camera on the front or back? We'll just have to wait for an answer. Late 2018 might be too late, by then all the big dogs would've already outed their best phones.